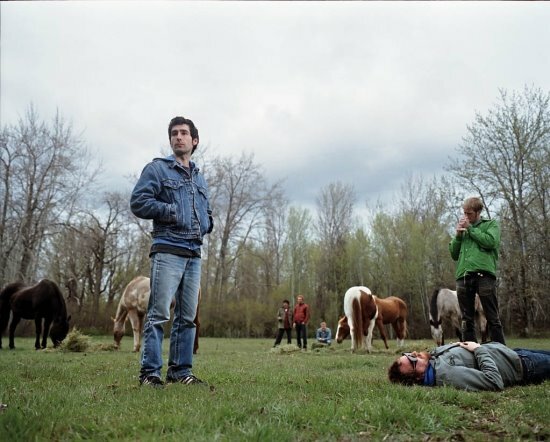 A Jeopardy of Contentment favorite, Portland's Blitzen Trapper will be making their way through Lawrence again this spring. They came through earlier this fall opening for Stephen Malkmus, but this time they will be headlining a show at The Jackpot. We caught their show there earlier this spring with Fleet Foxes opening and it was fantastic (and ended up on my list of best shows of 2008). Also in the coming weeks your sure to see Blitzen Trappers latest album, Furr, in my top 5 albums of the year.